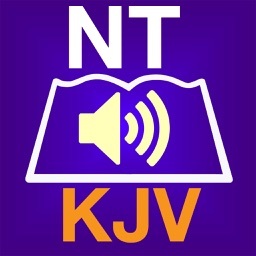 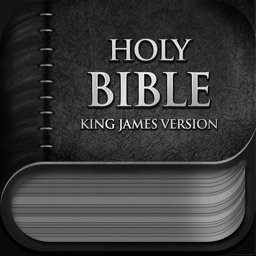 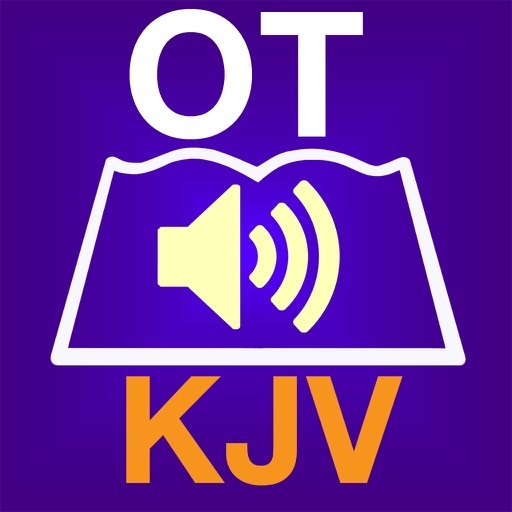 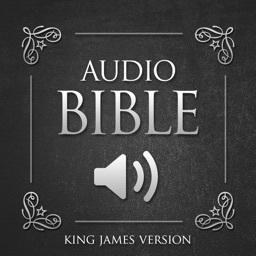 Authorized King James Version - The entire Old Testament in audio form read by a real person with no drama or background music. 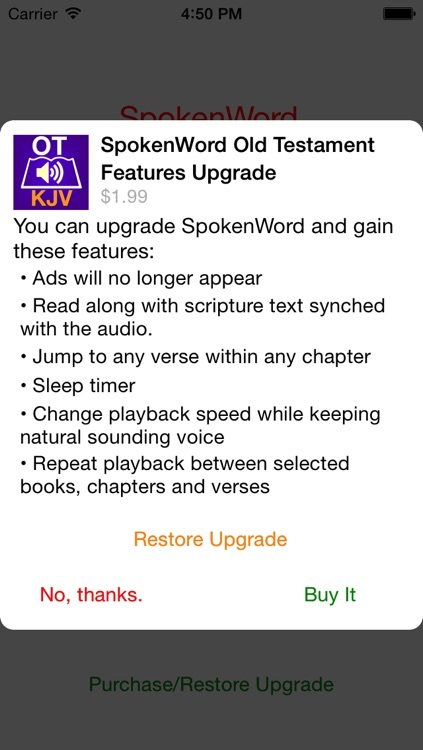 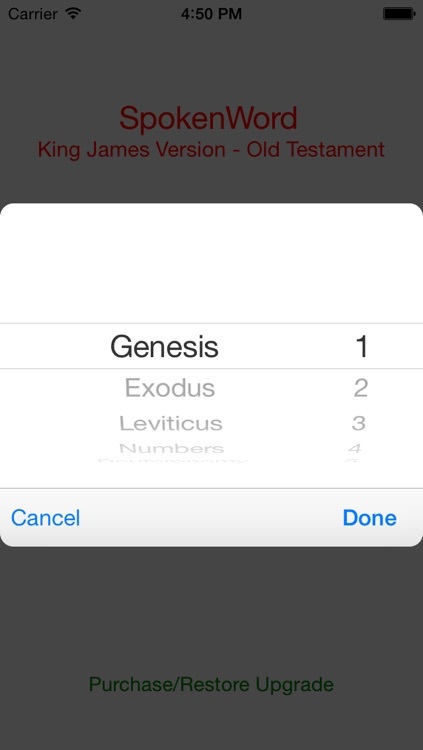 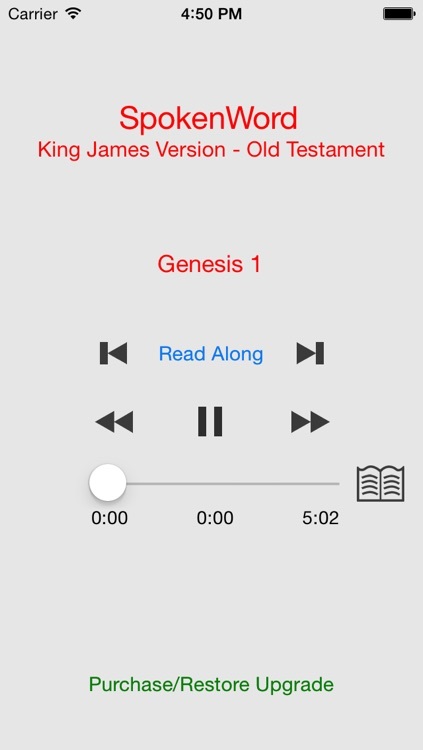 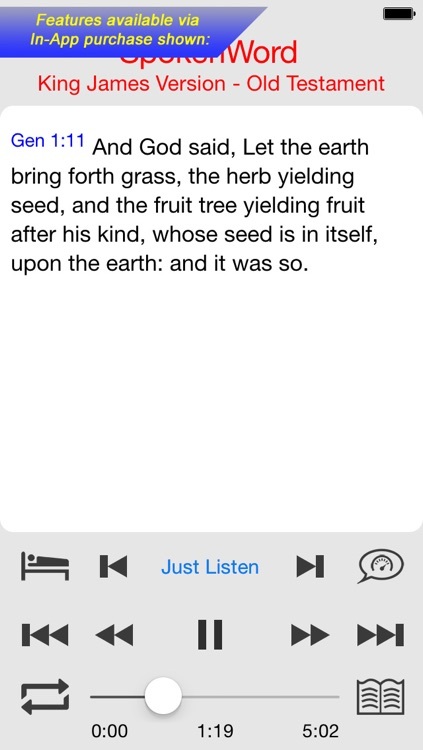 All the audio is embedded in the software, so you can listen to the Holy Bible at any time, without the need for a wireless connection. 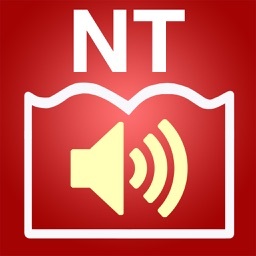 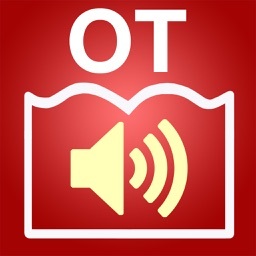 The program is simple to use, touch the book icon to select the Book/Chapter to start at, and you can fast forward, rewind, pause, and skip forward and back chapters.